Our messages from Alaska could be especially important. While the list of congressional conference committee members has not been released, there is reason to believe one of Alaska’s Senator’s may be on the list. 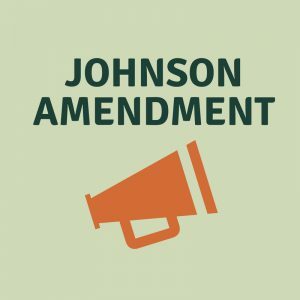 Learn more about the Johnson Amendment here.